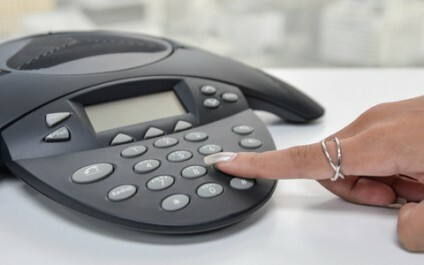 VoIP (Voice over Internet Protocol) makes business communications simple and inexpensive. 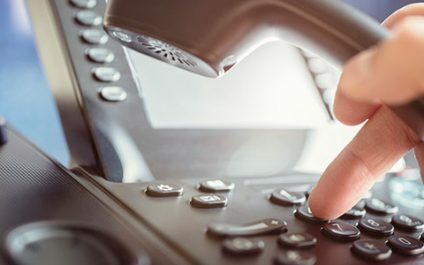 However, scammers are still finding ways to exploit VoIP, such as through “vishing scams, a new type of phishing wherein fraudsters make phone calls, pose as a business or financial partner, and request private details. Microsoft and Google have been competing on almost every front. Both have made huge strides in machine learning, cloud computing, and productivity software. 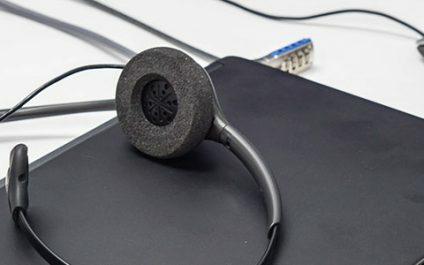 In terms of VoIP solutions, the tech powerhouses are also neck and neck with Microsoft’s Skype for Business and Google’s Hangouts Meet. Is your VoIP distributor right for you? 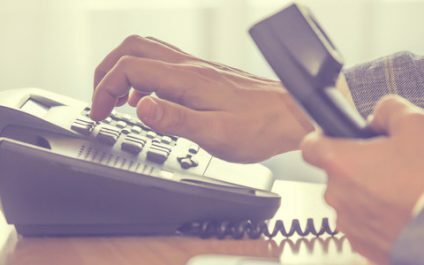 Because it is cost-effective, Voice over Internet Protocol (VoIP) is a popular choice today among small- and medium-sized businesses (SMBs) looking to upgrade their phone systems. 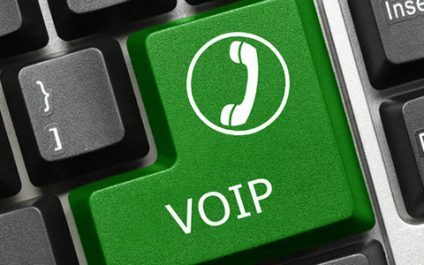 But before you contact just any VoIP distributor, make sure you are dealing with a respectable and trustworthy one. 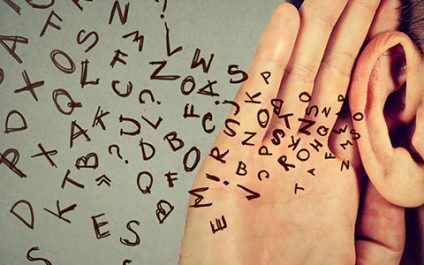 In the digital world, eavesdropping is a form of cyberattack where voice over internet protocol (VoIP) phone calls are intercepted and recorded, usually to glean personal or business information. 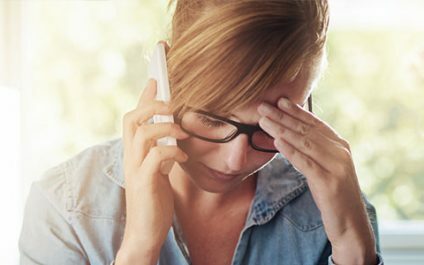 Since it does not affect call quality, it’s hard to tell if you’ve been a victim of eavesdropping. 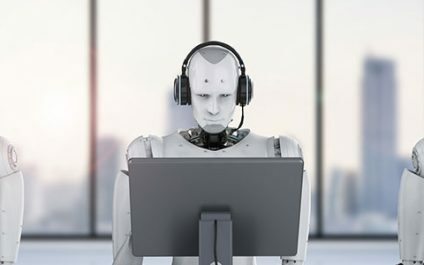 When customers call your help desk, one of the first things they hear is your automated on-hold message. This message can either uplift or worsen their moods, so you should choose wisely. Follow these simple steps to ensure you don’t frustrate your customers more than they already were. 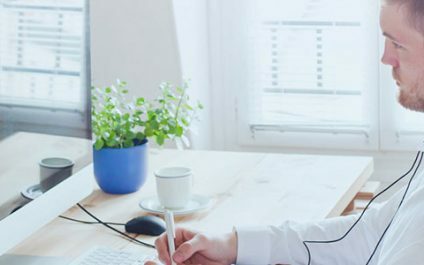 Voicemail, Do Not Disturb, and call recording are some of the obvious reasons why companies choose VoIP services for their communication needs. 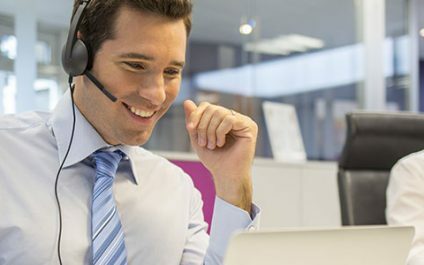 But other VoIP features are often underutilized, like customizable hold music or in-call coaching. For a more efficient work flow, check out these overlooked features.